The very latest ‘Luggie Super’ is an excellent edition to the Luggie family. 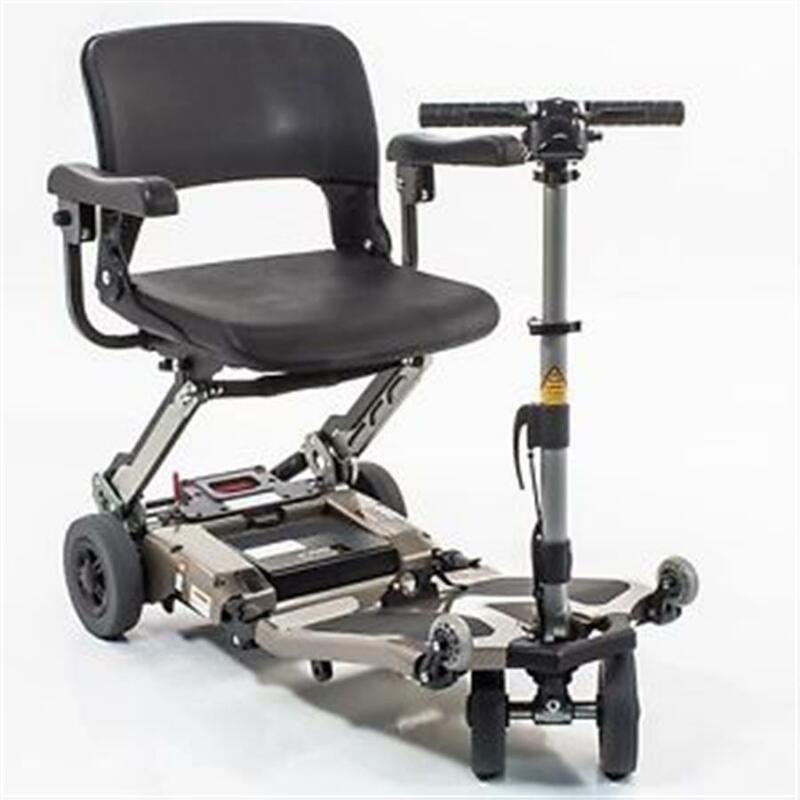 This bariatric travel scooter makes it easy for anyone to travel. 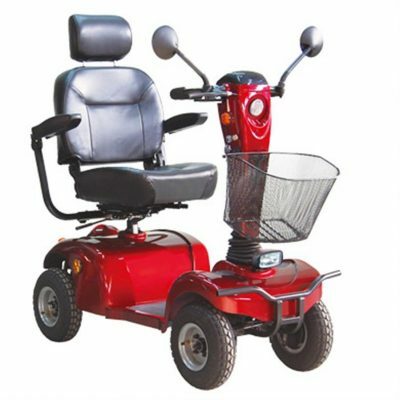 The Luggie Super has a wider & deeper seat, extra leg room, wider handlebars, more powerful motor, LED battery indicator, and armrests. 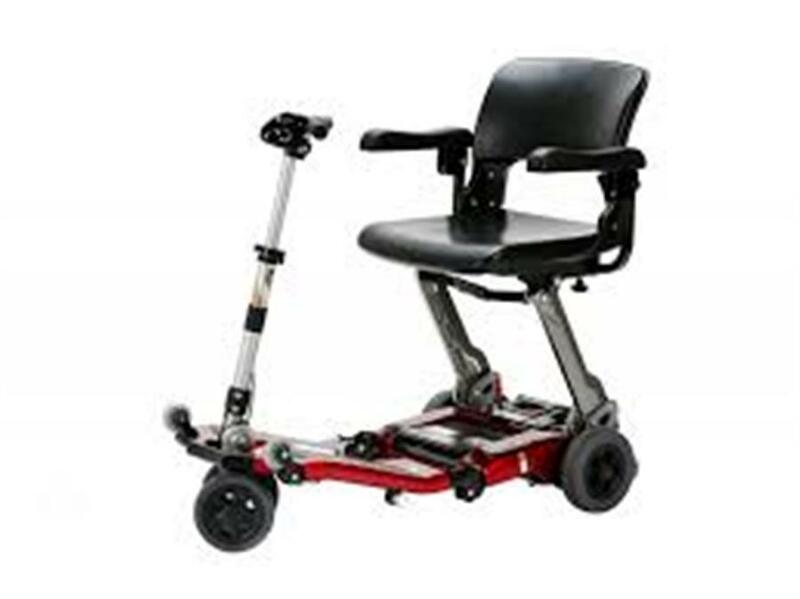 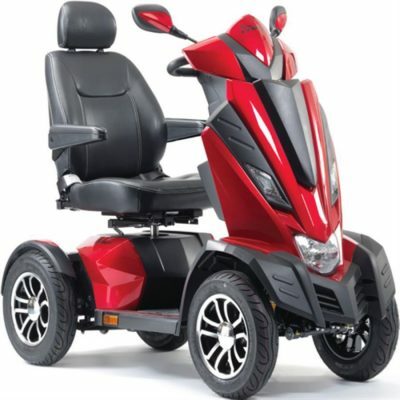 It boasts a massive 163kg weight capacity, which is exceptional for a portable travel scooter. 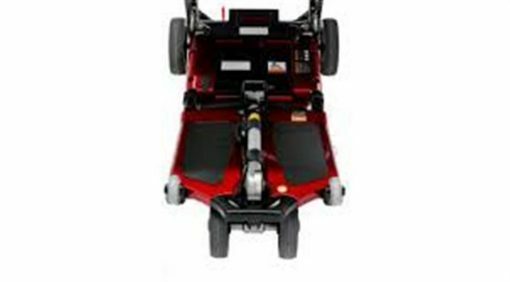 Luggie Super comes in at 26kg excluding the battery, compared to 23.5kg for other Luggie models in the range. Of course Luggie Super has the same amazing unique folding design as other models in the range.